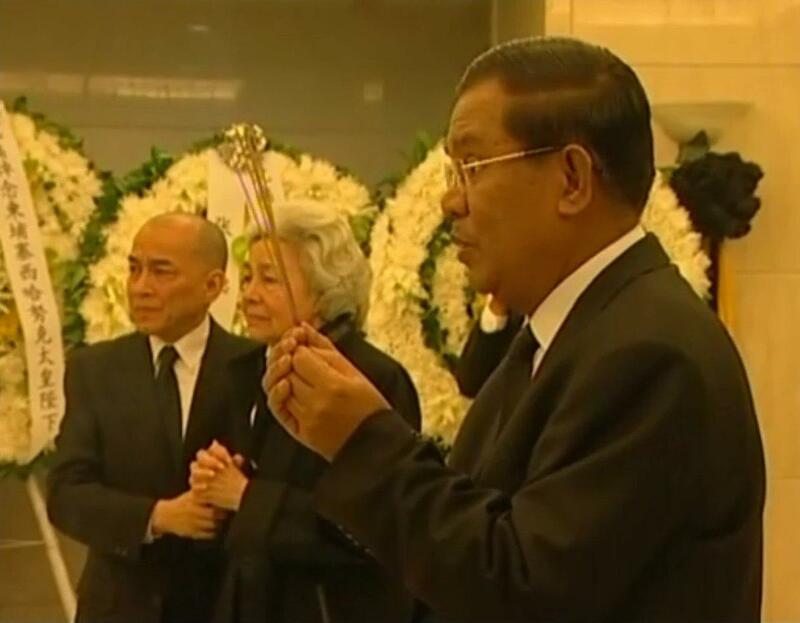 Phnom Penh (FN), Feb. 1 – On 17 October 2012, Cambodian Prime Minister Hun Sen took an oath before the late King Sihanouk’s royal body that: “For King Father, I shall protect the throne, monarchy, Queen Mother, and His Majesty King. May your soul Rest in Peace. I will protect…”, according to the Council of Ministers’ statement dated Friday. 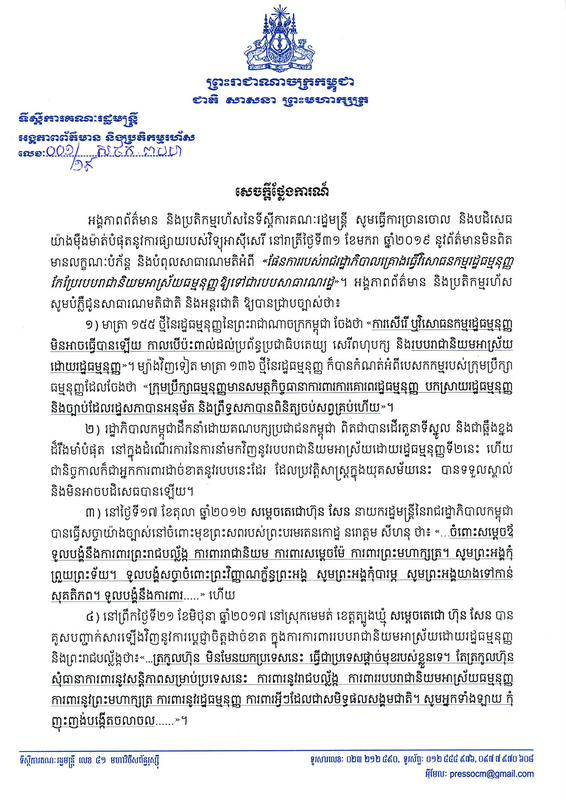 The Press and Quick Reaction Unit of the Office of the Council of Ministers issued an important statement to reject fake news published by Radio Free Asia (RFA), accusing the Cambodian Government of amending constitution to change from the monarchy to the republic. 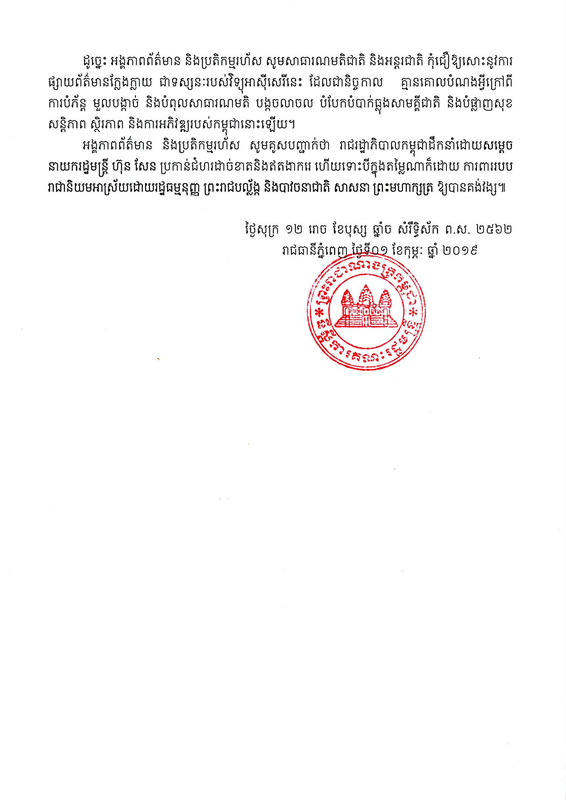 “On 31 January 2019, RFA broadcasted false and misleading information regarding the government's plans on constitutional amendment to change from constitutional monarchy to the republic,” the statement underlined.